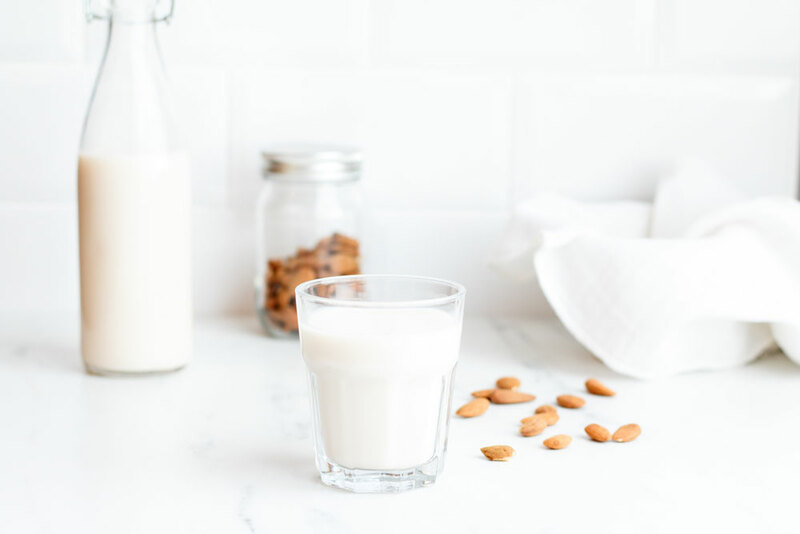 Plant-based milks are a great alternative for people who are vegan, lactose-intolerant or if you simply want to change up your routine. 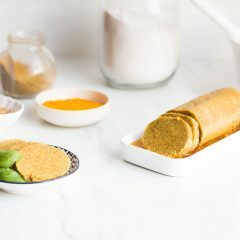 They are very easy to make at home and can be made with any nut (almonds, hazelnuts, cashews, walnuts, macadamia …), seed (sesame, sunflower, hemp, pumpkin …) or whole grain (rice, oats, spelt, quinoa, buckwheat …). The standard ratio is 1 cup nut/seed/grain to 3 cups water but you can definitely play with different ratios until you find your ideal concentration. 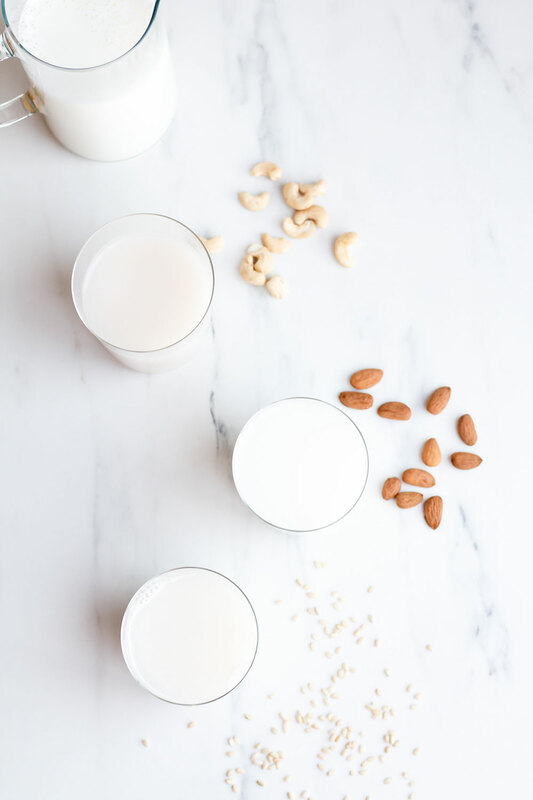 To enrich the milk and improve its nutrient content, you can also combine different ingredients, for example, sesame and almonds, rice and hemp or oats and cashews. 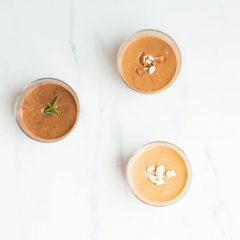 To add more flavor and health benefits, customize the milk with natural sweeteners or dehydrated fruits, cacao and other superfoods, spices … just follow your taste buds and have fun! 1. Soak the nut/seed/grain overnight, for 8 to 12 hours. 2. Thoroughly drain the soaking water. 3. Place the nut/seed/grain in the blender, cover with water, add the sea salt and remaining optional ingredients and blend at the highest speed for 2 to 5 minutes. 4. Strain the plant-based milk using a cheesecloth or a nut milk bag, and press well to get as much milk as possible. 5. Pour the milk into sterilized glass bottles and store in the fridge for 3 to 5 days. Heat the water with all the spices without letting it boil. Pour in the shredded coconut and dates, mix and let sit on the countertop for about 30 minutes. 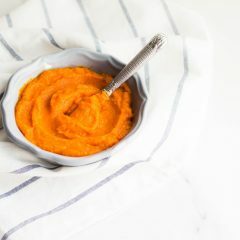 Blend on high speed for 2 to 3 minutes until thick and creamy. 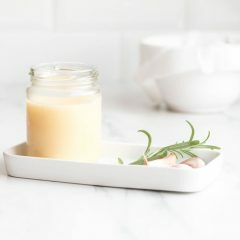 Strain using a cheesecloth or a nut milk bag, and pour the coconut milk into a sterilized glass bottle. Enjoy!